The India Post Payments Bank is a public sector company which is under the posts and ministry of communication’s department where 100 percent equity has been held by the Indian government. By 31st December, all the 1.55 lakh post offices will get linked to the IPPB system and the Reserve Bank of India will be governing the payments bank. The chief executive and the managing director of IPPB is Suresh Sethi. The India Post payment bank (IPPB) is a modified version of telecommunication networks of dak ghars and dak babus. India Post contains offices of about 1.55 lakh over the country and the bank networks are around 2.5 times. It already contains the post office savings bank account of 17 crores, some of the amounts will move on to the payments bank. This new post payment bank will not provide any ATM debit card. So, in place of ATM debit card, it will offer a QR Code-based biometric card to its customer as it is a modified version. In order to sell insurance products and to enter into partnerships with more financial service, the India post payment bank made a tie-up with PNB Metlife and Bajaj Allianz. 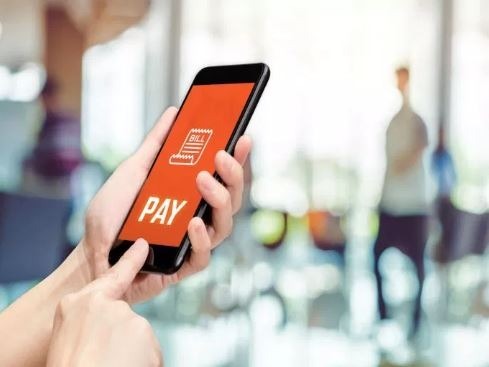 80 percent increase in sending has been approved by the cabinet for IPPB to Rs 1,435 crore, arming it with added ammunition in order to make a move towards competing aggressively with Paytm Payment Bank and Airtel Payment Bank which are present players. The India Post Payment Bank was officially launched in Telangana on 1st September 2018. It pursues to hold the staff, infrastructure, and reach of India Post. IPPB had 3,250 access points and 650 branches over the country on the day of launch only. Its target for the end of the year 2018 is to tie-up with all the post offices of about 1.55 lakh to these branches. Since 2017, the two wingmen branches located in Ranchi and Raipur started operating. Its action will be narrowed to those who are authorized for such banks as the IPPB is a payment bank. Current and savings deposit about a limitation of Rs 1 lakh are been accepted. Both domestic and overseas, and direct benefit transfers can be enabled by IPPB in order to ease utilities and other bills paid. By distributing mutual funds, pension products, and insurance, it can also help channel savings. It can act as a correspondent of banking to other banks in rural areas, to provide credit because it cannot lend directly. The bank offers to run through multiple channels such as micro-ATM, IVR, physical branches, mobile apps and SMS (interactive voice response). Firstly, to start banking, they do not have enough money for them. Secondly, there was a big obstacle faced by them, which was of the cost and distance from bank branches. Thirdly, just because one of a family member already has an account, they do not have one. Lastly, unavailability of documentation and not having faith in the financial system. 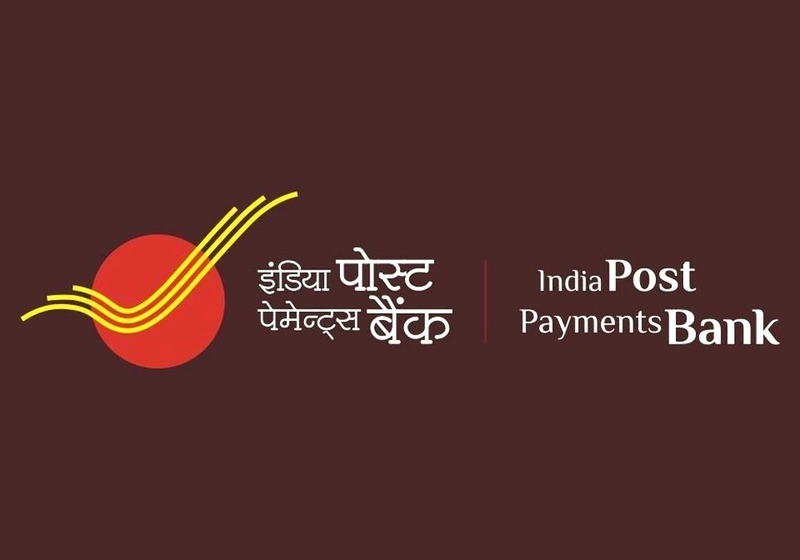 People who are living in distant hinterland could carry out a banking transaction through the nearby post-men or post office with the help of IPPB. They can beat the uneasiness of going to bank branches and dealing with bank staff by their present friendliness with post offices. The transfer from physical assets such as gold and real estate to financial assets will get accelerated if rural savings start moving into the banking system. 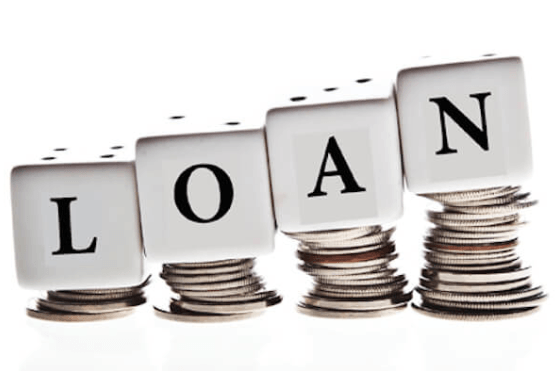 Another advantage is that it will help the farmers and other residents of rural India in getting rid of the grip of moneylenders. Except these, India Post, which has been facing losses due to increasing operational expenditure and decreasing income, will get a new lease of life. For a more reasonable revenue stream, the real estate which is owned by India Post can be purchased. People living in urban areas might not show their interest in the IPPB as they are already using mobile banking apps, but people living in remote areas of the country where the banks are so far away from their homes and they do not have good internet connectivity or people who do not trust net banking will surely show interest in the IPPB as it is specially made for them. For the people living in remote areas, they can run their current and savings account in the nearest post-office. Those people who are investing in little savings through post offices for a long time will have no problem in carrying out other banking transactions at the respective post office. IPPB is a modified banking technique for the people living in the remote area or those who have trust issues for mobile banking, that’s why it could be a game-changer in financial addition and am sure that people will definitely love it.